TASTING NOTES: Rich golden color. 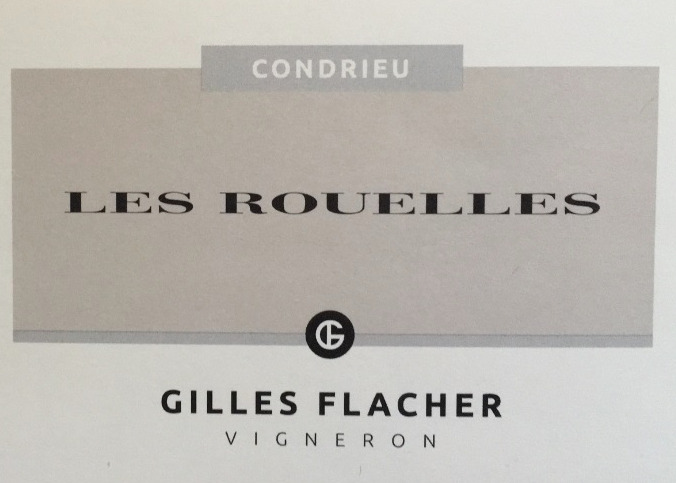 Fragrant nose of white fruit, citrus, honey and floral notes. Mouth is full bodied, round and smooth with bright, and beautifully balanced acidity.